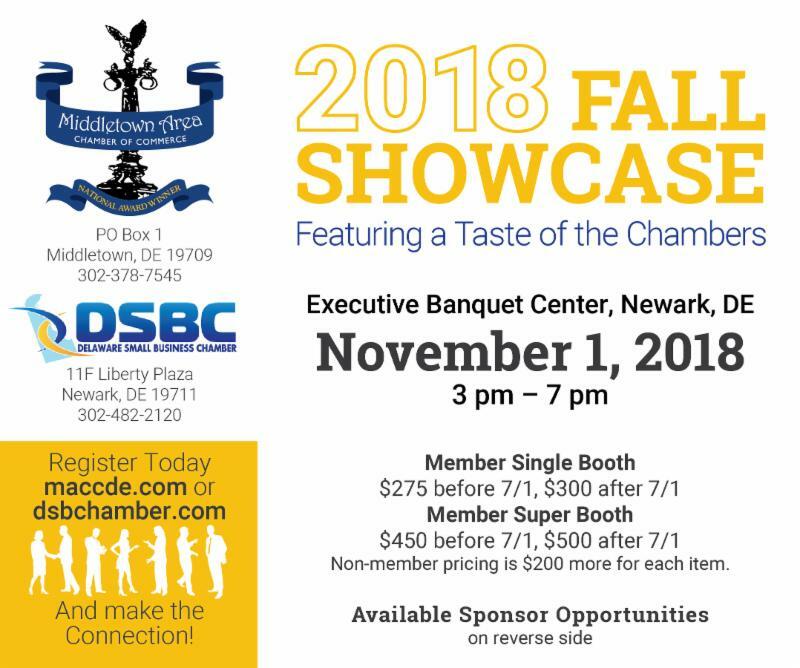 We're excited to share our 1st Annual Fall Showcase will be held in partnership with the Delaware Small Business Chamber and will feature 70 area businesses, food and beverages vendors, door prizes, networking & more! 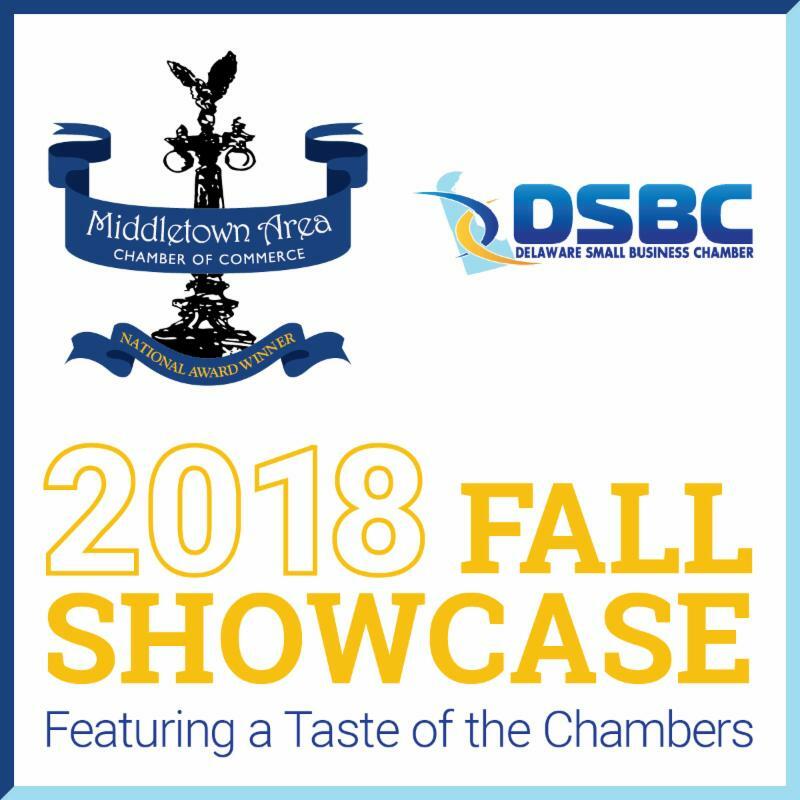 Be sure to sign up early as this event is sure to sell out! 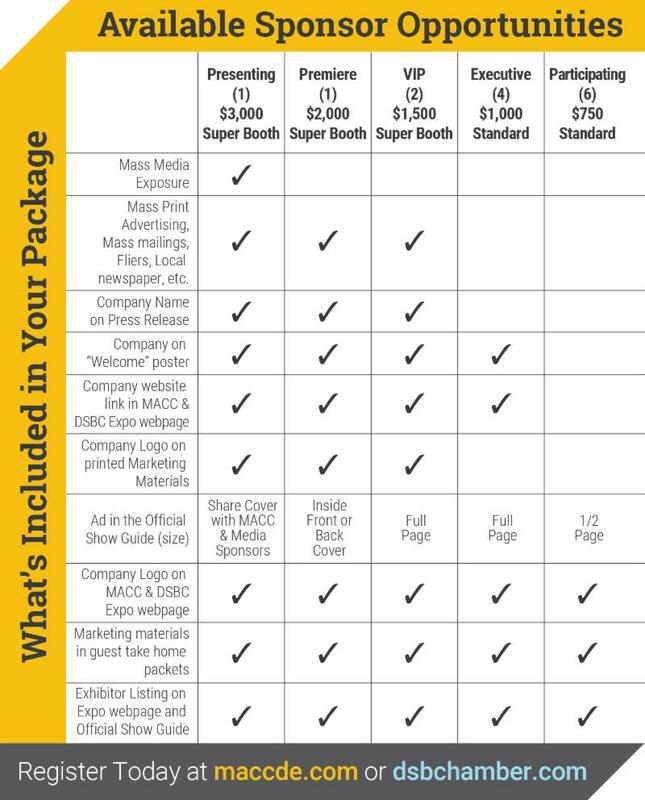 sold on a first come first served basis.